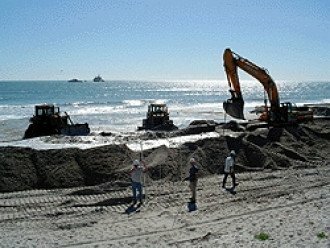 Eco Civil Solutions < Civil Engineers / Earthmoving in Freshwater < Cairns Local - Cairns Local Business Directory for Cairns, Bungalow, Palm Cove, Smithfield, Yorkeys Knob, Manunda, Portsmith, Stratford, Clifton Beach, Kewarra Beach and surrounds. Specialising in environmentally sensitive bulk earthworks and civil construction, Eco Civil Solutions has completed projects across Cairns and North Queensland for many years. 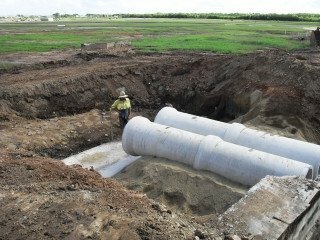 Our focus is on coastal and foreshore areas, and wet tropical regions of Queensland, and our expertise lies in the careful construction of roads and cuttings, water storage and hilly area developments. 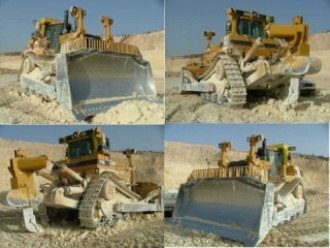 We have completed works in the mining, sports, aeronautical and government sectors, and pride ourselves on our highly trained staff, efficient and well-maintained machinery fleet, and our exceptional level of civil works planning detail. 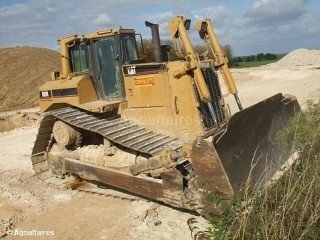 For more information about ECS, or to book a time to speak to us about your civil or bulk earthworks project, we invite you to give us a call today.